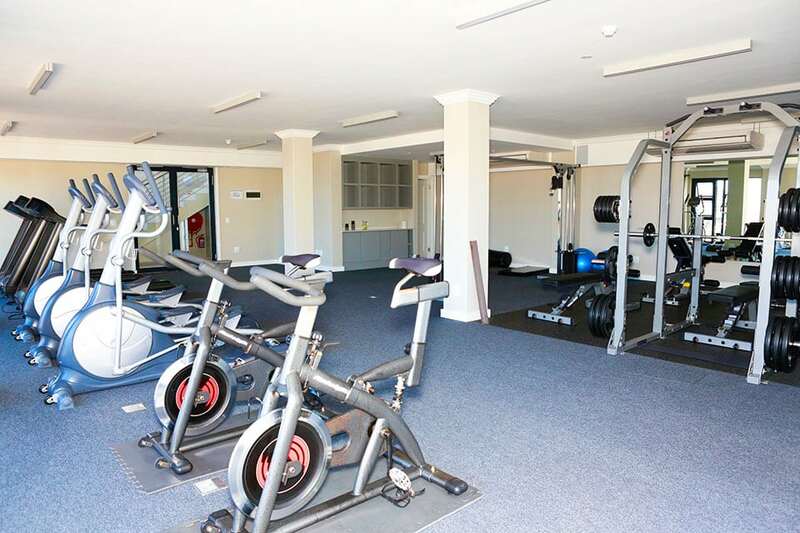 Brenton Haven Guests can enjoy our gymnasium complimentary as part of their stay. 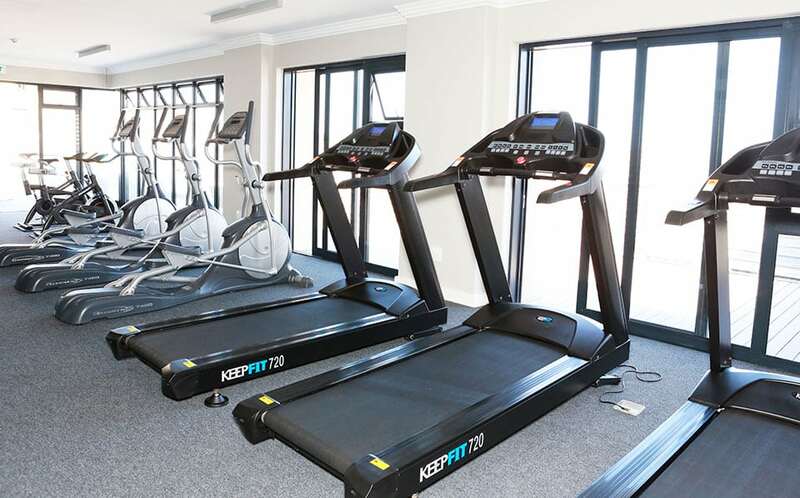 The Brenton Active gym has sufficient gym equipment to enable great cardio work-outs with three treadmills, three elliptical trainers, and two exercise bikes.There are also work-out machines for leg exercises, upper body as well as back. 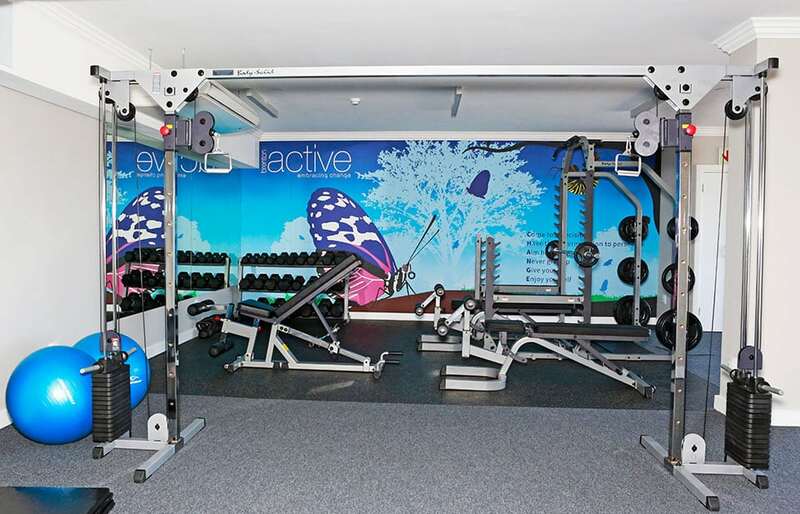 The free weights area has enough weights and benches to train a wide variety of muscle groups. 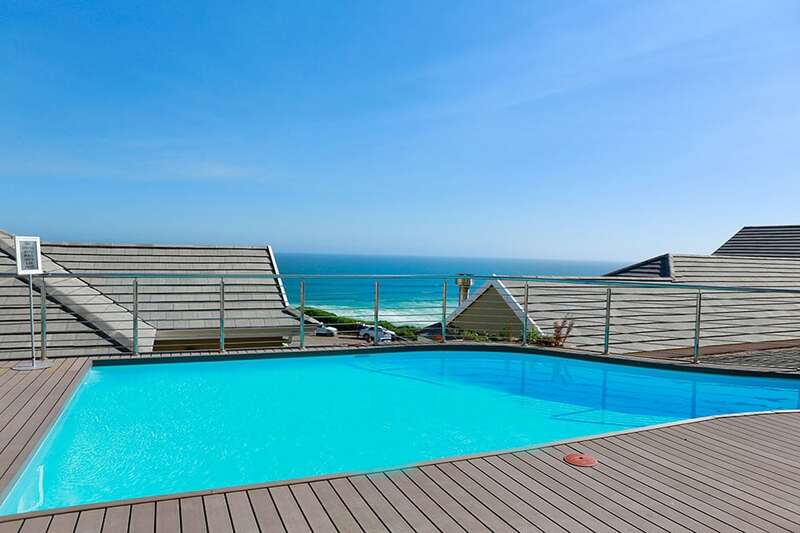 Brenton Active has membership available to locals in the area, so if you are situated in Brenton, Belvidere, Knysna, Sedgefield or Wilderness – membership might be a convenient option for you! Brenton Active has six- and twelve month contracts available at very reasonable rates. You need to take note that no person under the age of 16 will be allowed into the gym.